WSDOT's smallest ferry, the Martha S, was built in 1948 and will shortly be retired. 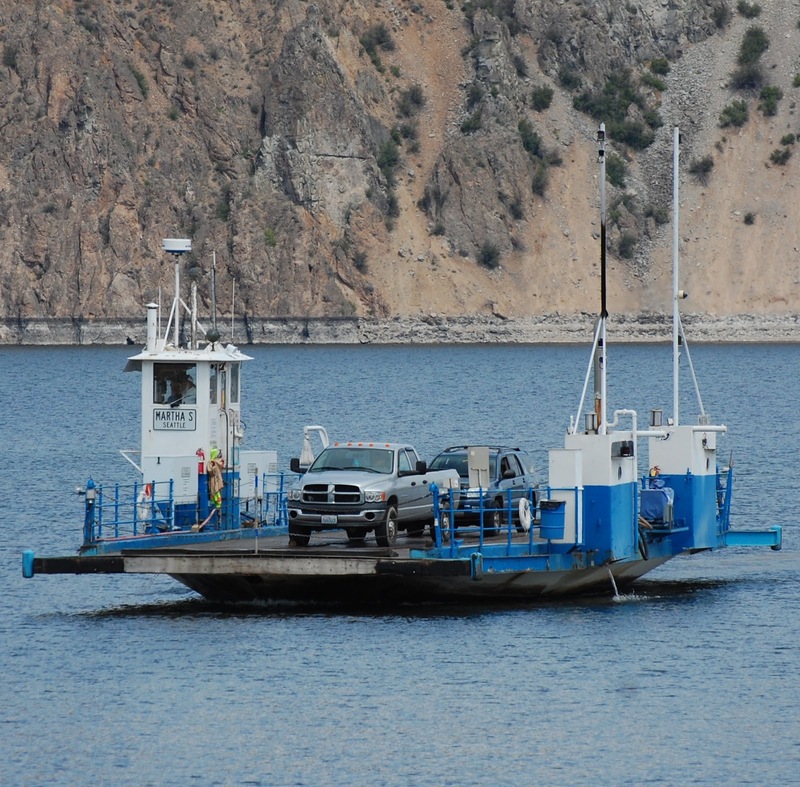 The Keller Ferry has run here since the 1890s, predating Lake Roosevelt. 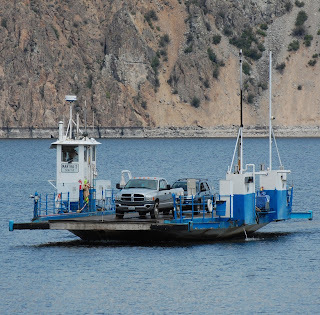 It is the only ferry operated by the state in Eastern Washington, and connects State Route 21. It's been recently announced that the replacement ferry will be called the Sanpoil.